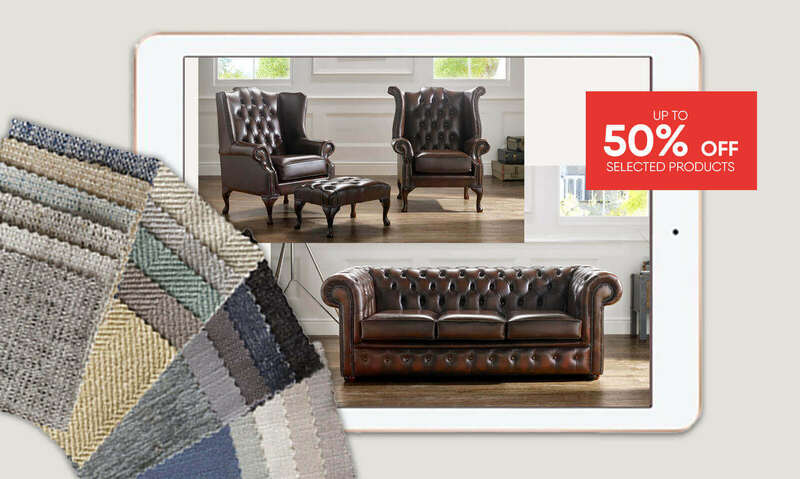 Whether you’re looking for a stylish leather Chesterfield suite or a high quality, sumptuous velvet suite, we’ve got the largest and most eclectic range of stunning Chesterfields than any other leading retailer. Choose from our funky contemporary styles to our refined vintage leather styles, we’ve undoubtedly got the sofa, chair and suite for you. Choose from 2-seaters, 3-seaters and a huge range of elegant Queen Anne or club chairs to go alongside. An icon of elegance, we’ve been manufacturing Chesterfield suites since 2007 and our craftsmen and upholsterers have countless years of experience making some of the most long-lasting and elegant sofas around, all made from British materials. Handmade right here in Lancashire, our suites are crafted from the finest top grade leather, fabric or velvet and include a 10-year frame warranty as well as a 12-month manufacturers guarantee. 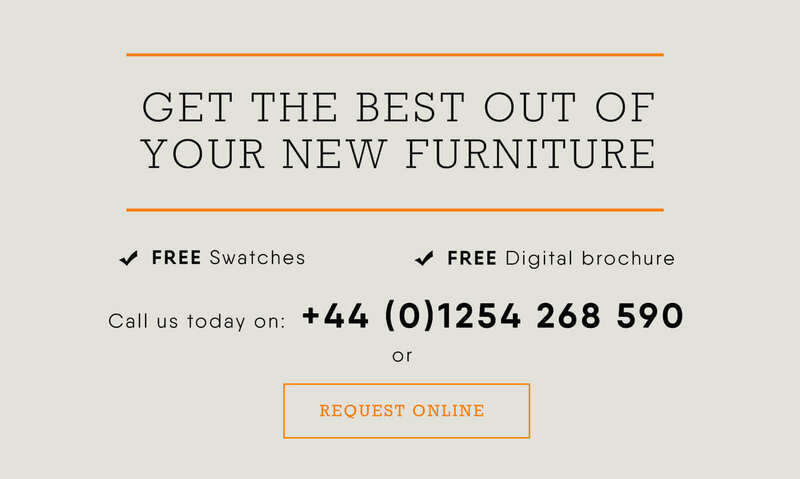 We’re so confident in our ability to find your dream sofa and suite that we’re pleased to be able to offer impartial advice to each and every one of our customers and are proud to offer free fabric swatches and samples to help you make an informed decision. Did you know? We now offer worldwide shipping as well as 0% finance available. Simply choose your perfect Chesterfield suite, look at your finance options, receive your suite in as little as three weeks and pay for your sofa in easy, affordable repayments. Then, simply follow our easy aftercare instructions and enjoy your sofa and chairs for years to come!